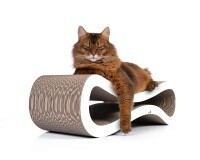 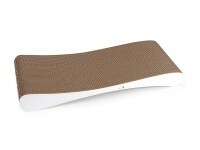 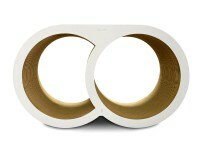 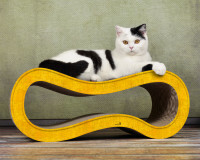 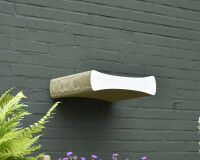 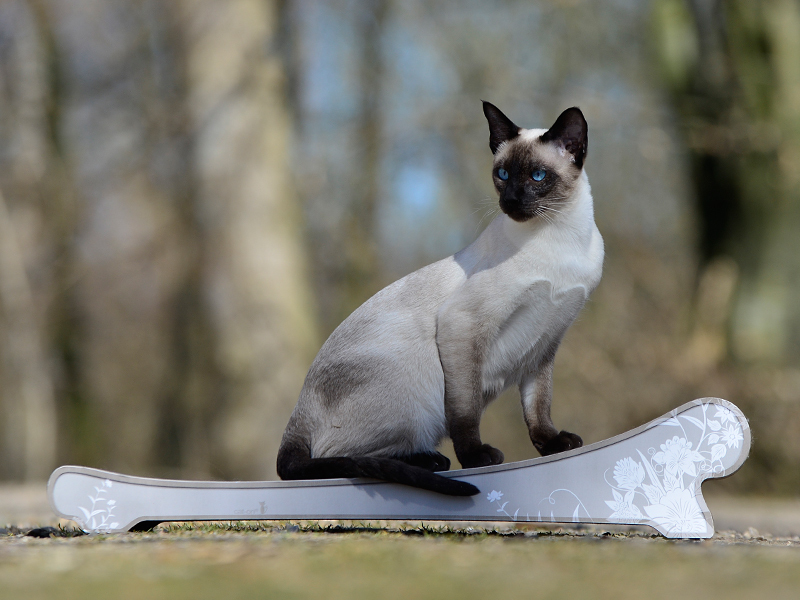 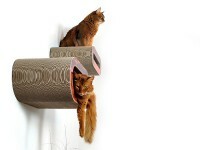 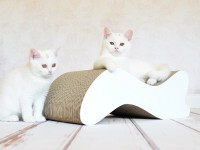 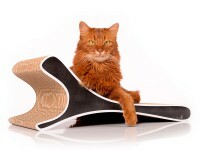 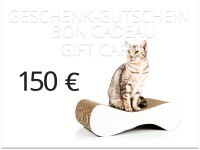 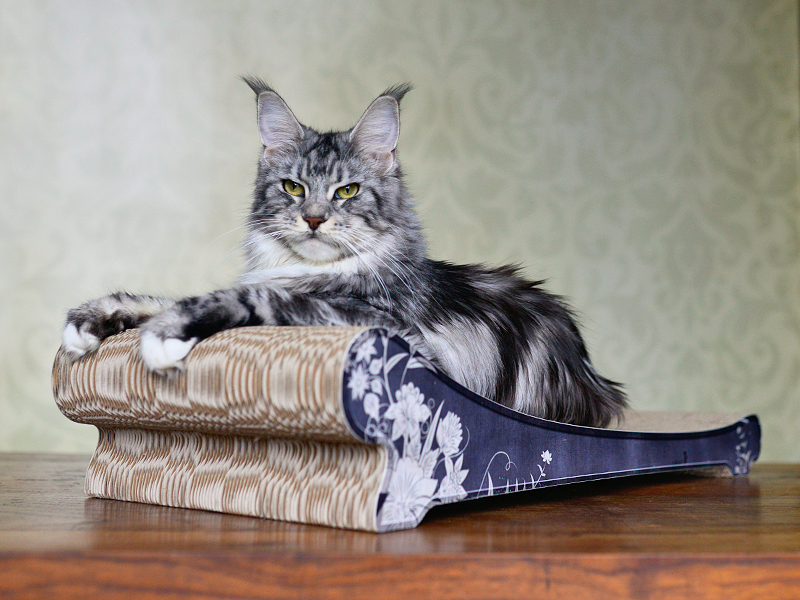 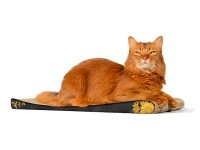 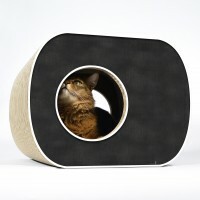 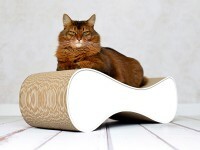 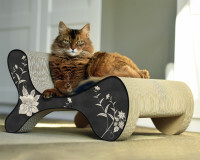 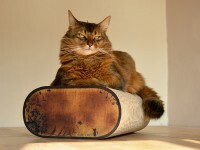 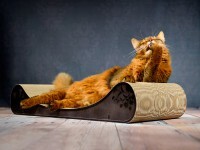 The Lounger is an elegant curved scratch board for cats, conceived to encourage appropriate scratching behaviour. 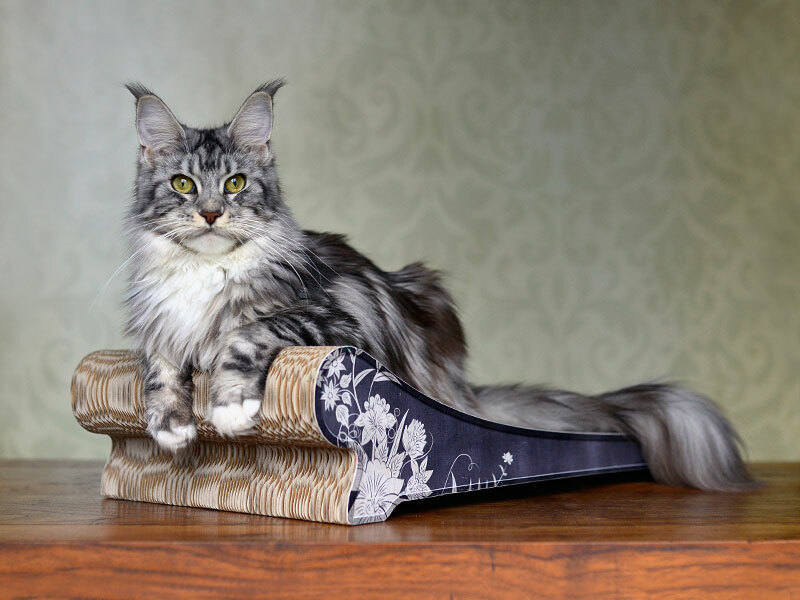 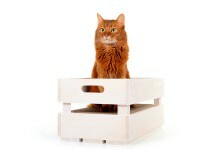 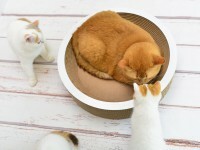 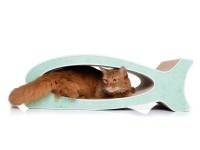 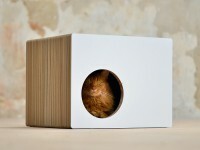 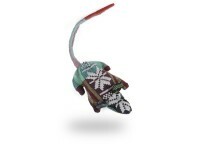 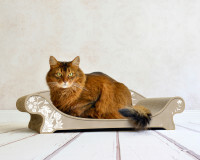 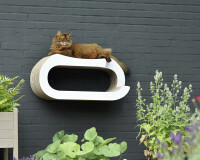 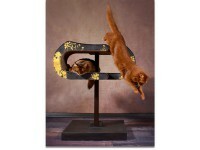 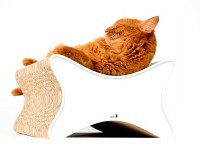 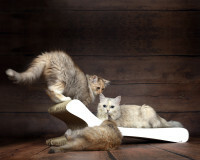 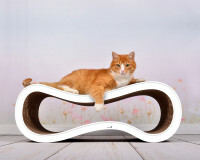 Your cats will also be more than happy to daydream and doze on the cat lounger. 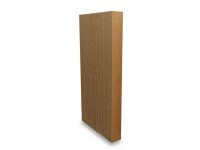 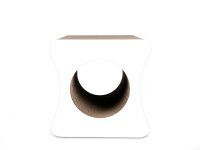 The corrugated cardboard is made of premium quality and eco-friendly papers and odorless. 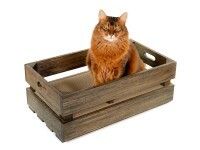 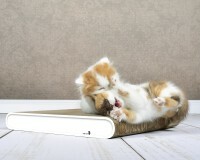 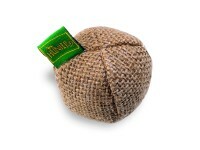 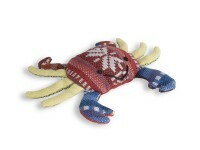 There's no need to add cat nip to our products. 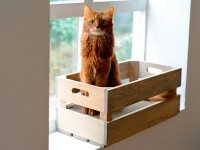 Cats immediately adopt our clean and robust products. 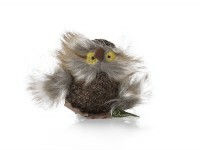 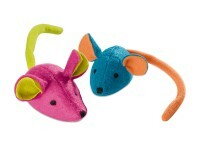 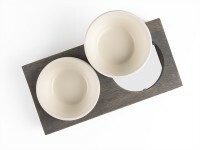 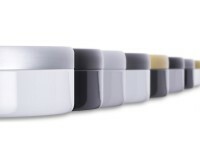 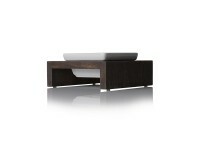 Discover our great range of colors and designs. 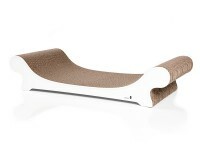 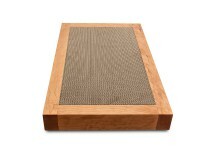 Customer evaluation for "Lounger scratch lounge"